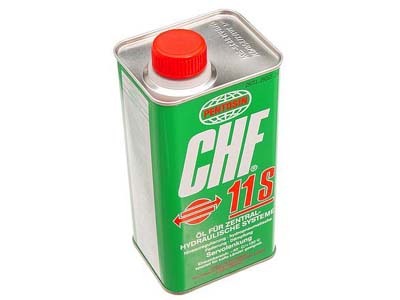 Pentosin CHF 11S (1 liter) - synthetic hydraulic fluid with a temperature range -40Â° C up to min. 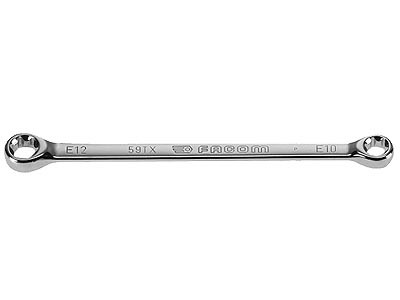 130Â° C. Required by Audi, BMW, Ferrari, Mercedes and others on many 1992 and later vehicles for hydraulic and hydropneumatic steering, braking and suspension systems. Cannot be shipped via Air Freight. Limited supply.